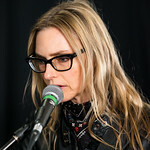 Aimee Mann has built her reputation as an outstanding songwriter melody by melody, emotion by emotion, and album by album. 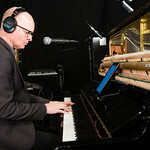 Since emerging in the mid-Eighties fronting the band 'Til Tuesday, Mann has consistently delivered affecting tunes that explore the expectations and complications of modern life. 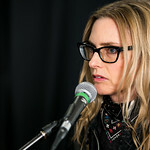 The new album, her ninth as a solo artist, is Mental Illness. 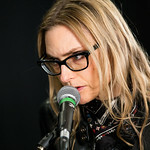 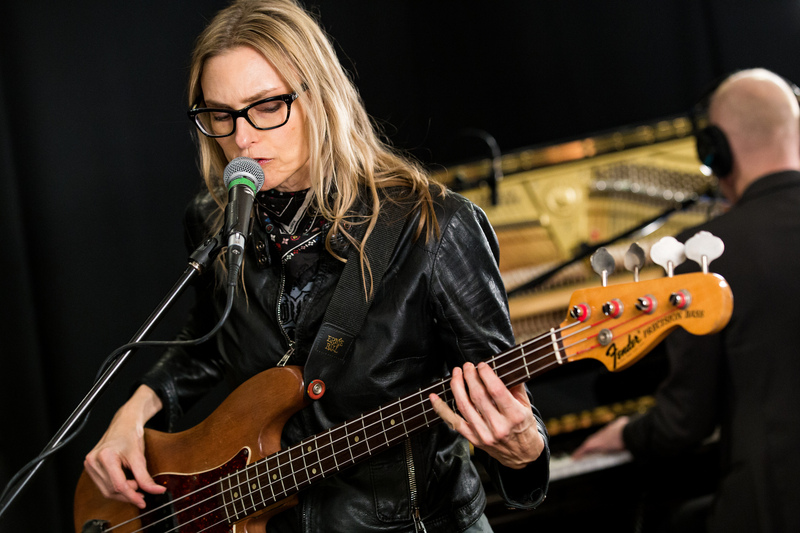 It's a pleasure to welcome Aimee Mann back to our Bronx studios for an FUV Live session. 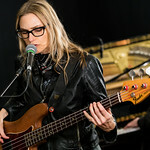 FUV Live is supported by Big Jim's Records, in Peekskill and online.